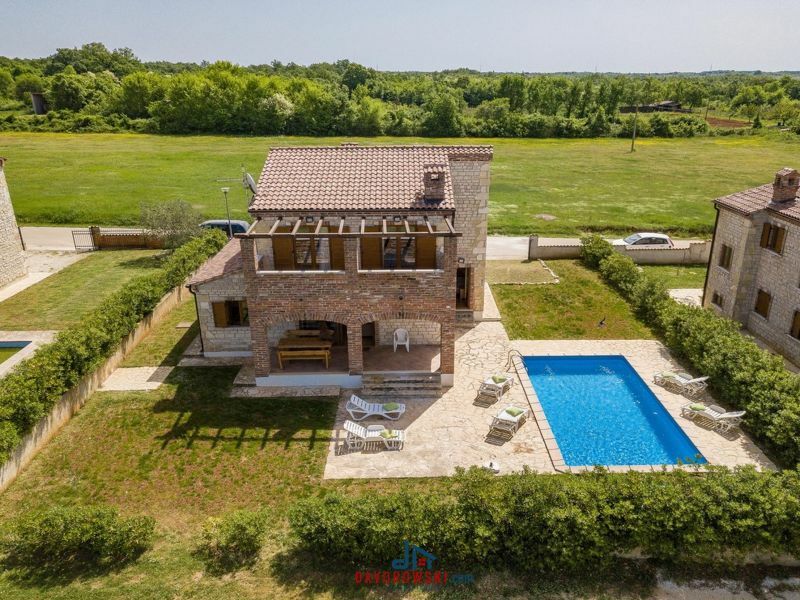 Beautiful and lovely furnished Villa with a pool in Central-Istria. 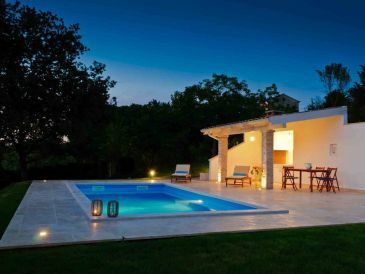 Table tennis, internet access and air-conditioning included! 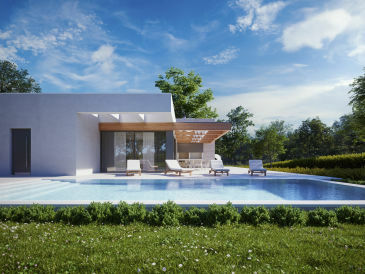 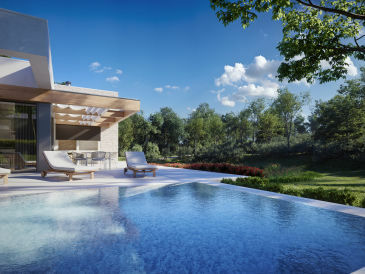 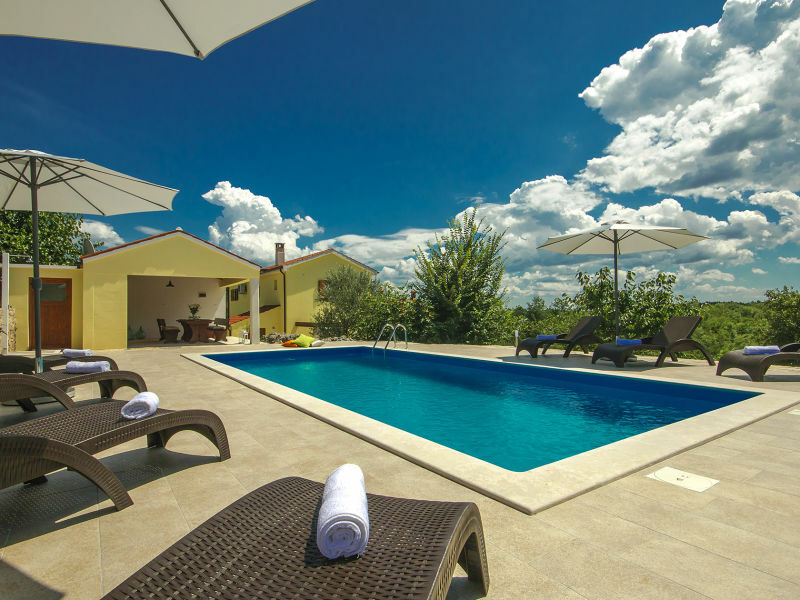 Villa Mala Halu is a modern holiday home with swimming pool in central Istria. 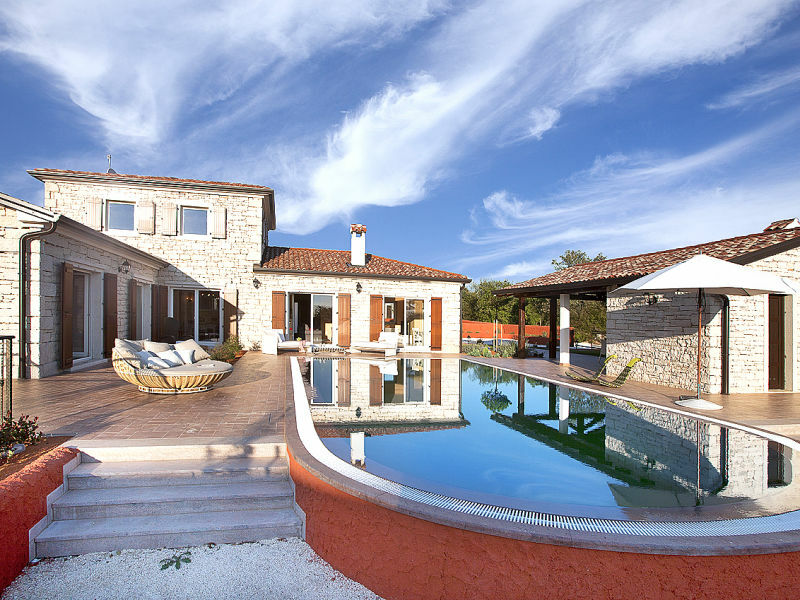 Luxury stone Villa with private pool in Rovinj. 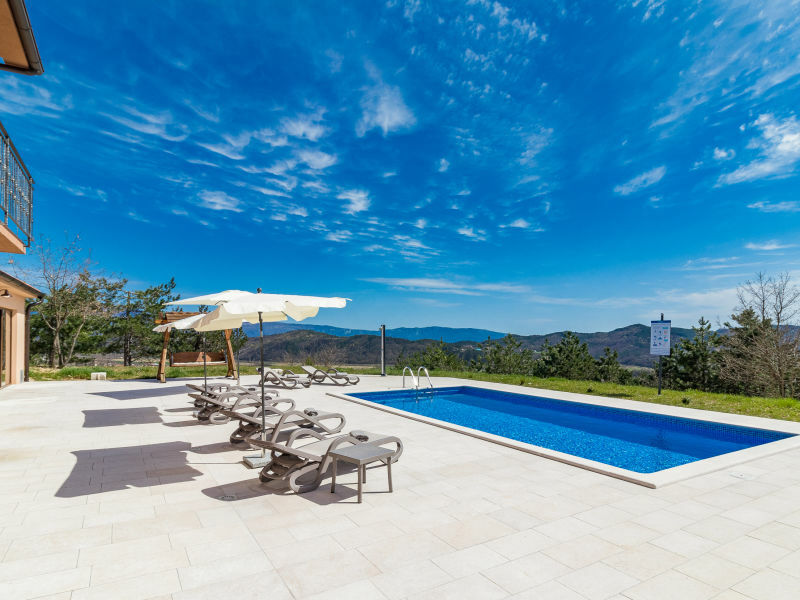 Very clean area and great facilities! 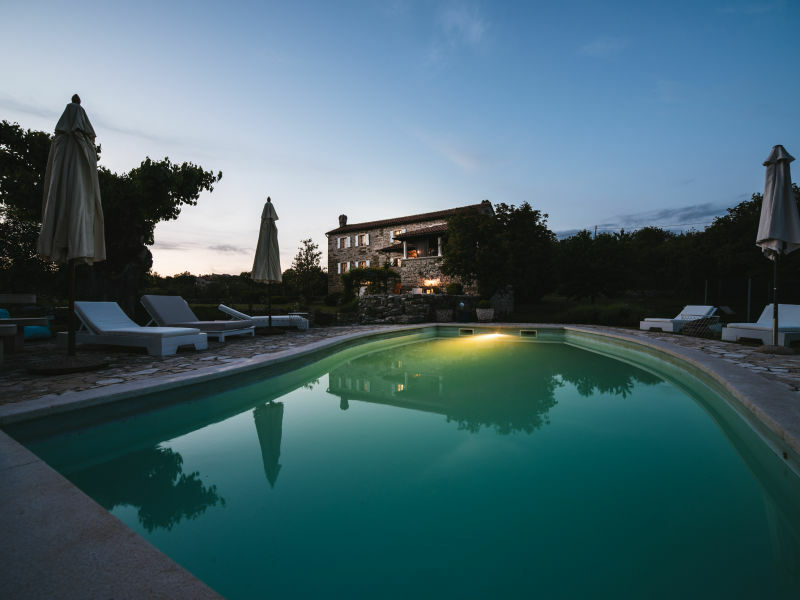 Villa My Koltrina is an elegant 5-star vacation house with pool in central Istria with a bright interior and a well-maintained exterior. 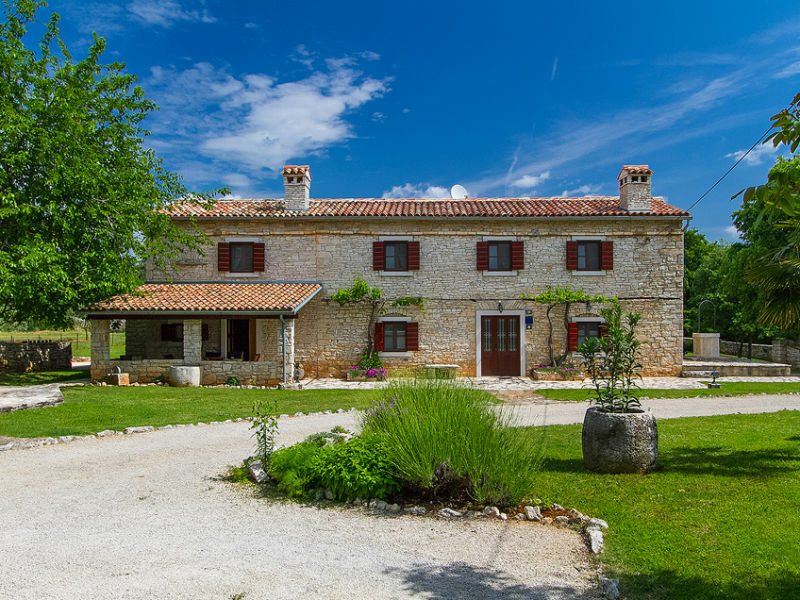 Charming Villa with private pool in Central Istria! 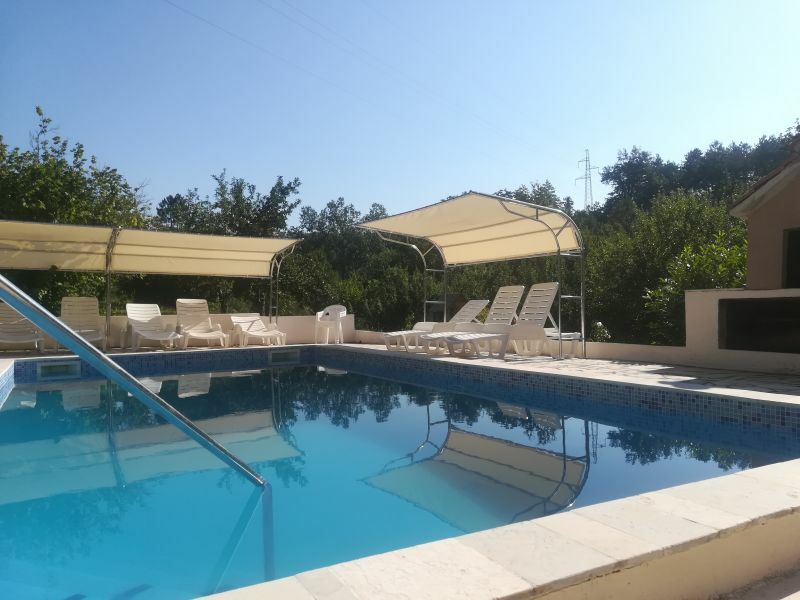 Perfect for family holiday or a group up to 8 persons!